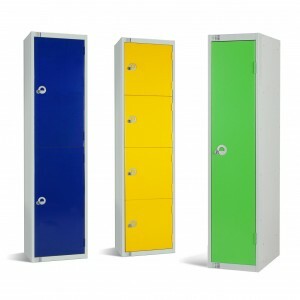 We really care about you and your purchase from Lockers3000.com and our team aim to everything they can to ensure a pleasant and fuss-free experience. 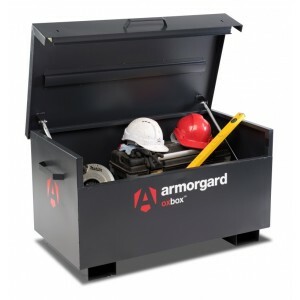 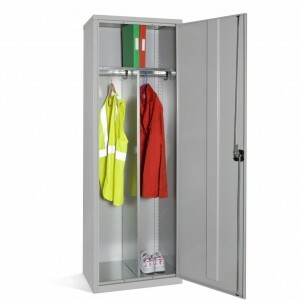 If you are looking for a cabinet, locker or storage solution in a size, you can't find, we offer a bespoke ordering service. 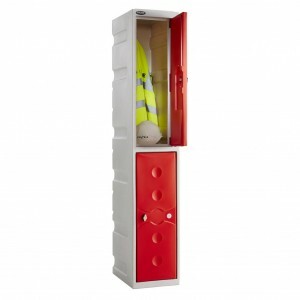 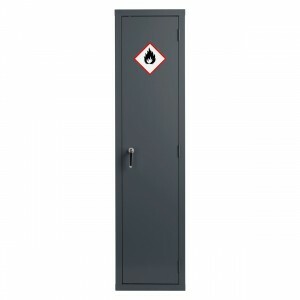 Lockers3000.com are happy to offer schools, charities, NHS, Police and the Fire Brigade up to 30 Day accounts. 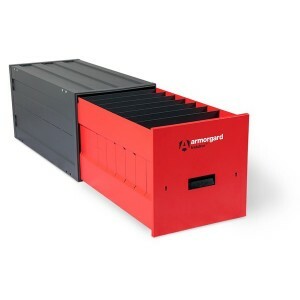 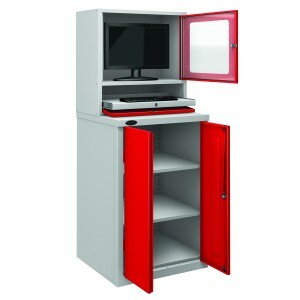 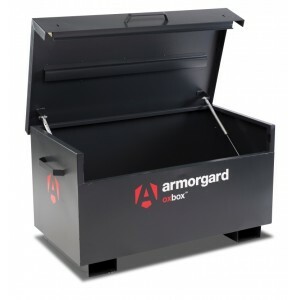 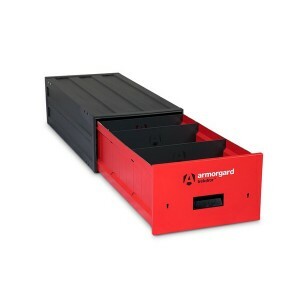 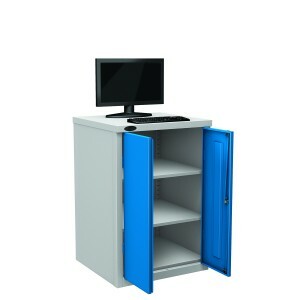 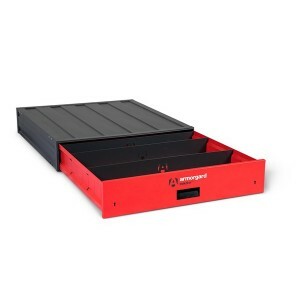 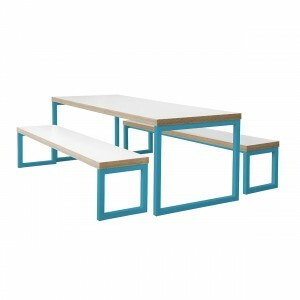 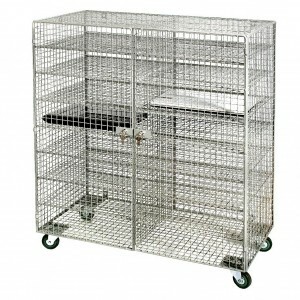 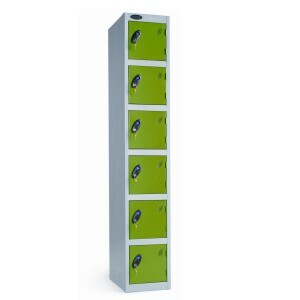 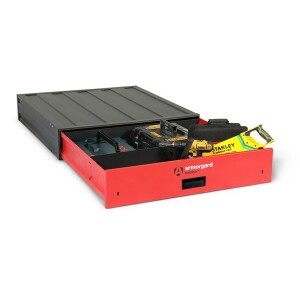 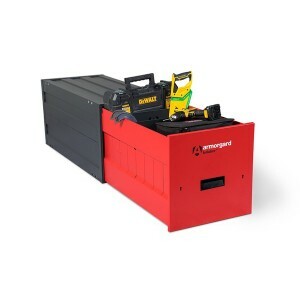 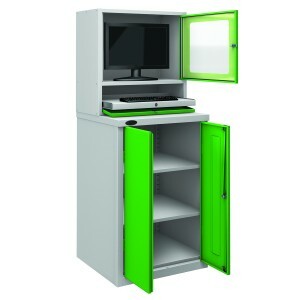 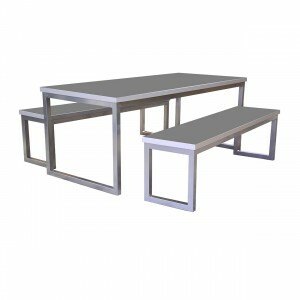 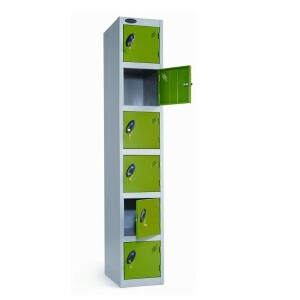 Huge range of Laptop Lockers & Trolleys. 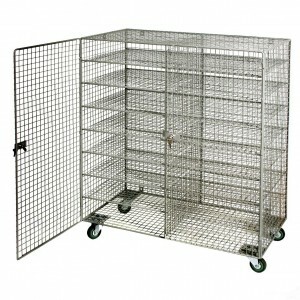 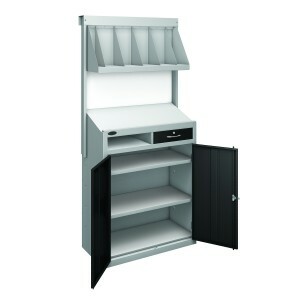 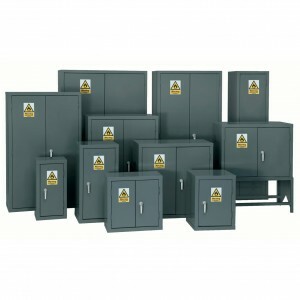 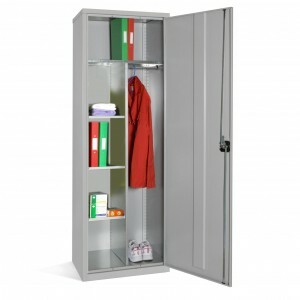 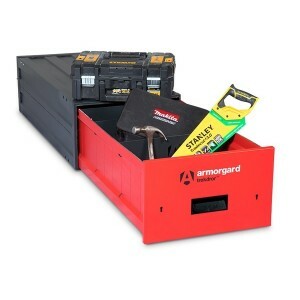 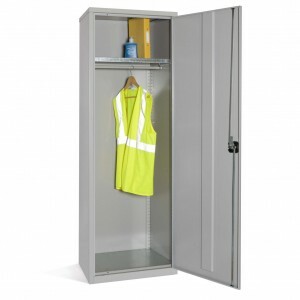 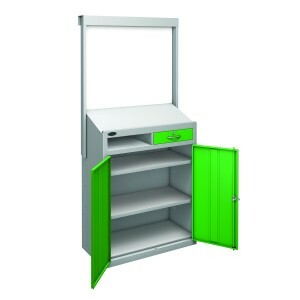 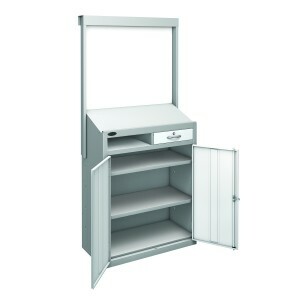 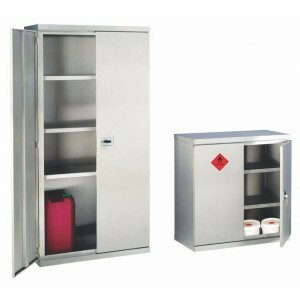 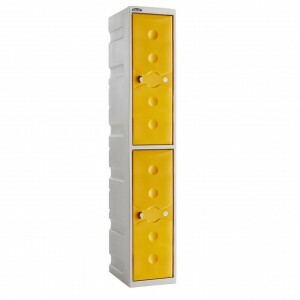 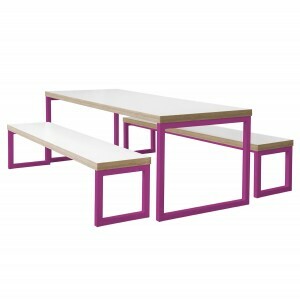 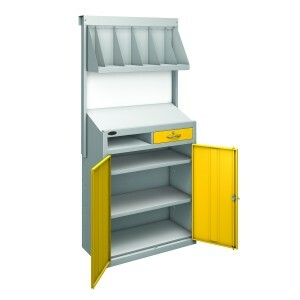 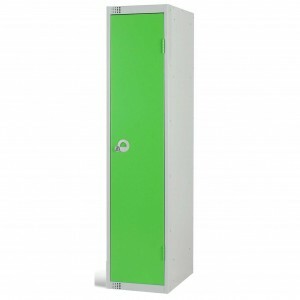 Huge range of Lockers and Storage Solutions..
For Metal Cabinets and Cupboards..